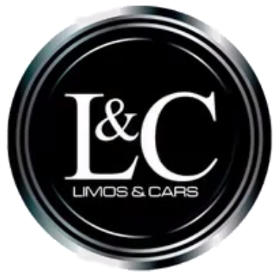 Limo Hire London - Prom Car Hire London - Wedding Car Hire London and the surrounding areas such as Essex, Kent, Hertfordshire. 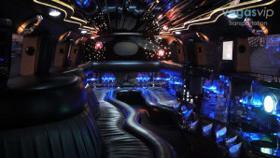 If you are looking for a Limo service, Prom transport or Wedding cars then look no further than Limos & Cars. We are the premier Limousine Hire in London and we have the best fleet of limousines and Chauffeur driven cars in London. 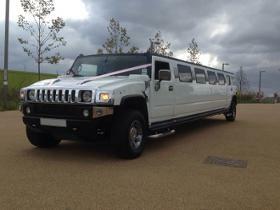 We will make your special event even more special when you book your London Limo with us. We have a large selection of vehicles... Read more to match all occasions from hummer stretch limos, pink limos to a white Rolls Royce for your wedding car. If you require more than one limousine, you want it decorating in specific colours, or you simply want some prom transport ideas or weddings cars ideas then simply contact us and one of our trained staff will be able to answer all of your questions regarding your special occasion London Limo hire.